Academic activities were paralysed on Wednesday at the University of Ibadan (UI) as the Academic Staff Union of Universities (ASUU) commenced its one week warning strike. 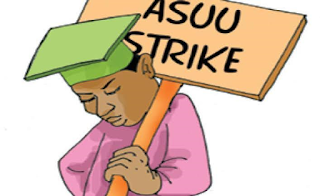 The strike forced most students to stay indoors at their halls of residence, as the strike monitoring committee put in place by the union led by the Chairman of the ASUU in the Branch, Dr Deji Omole monitored development. Omole, who moved round the faculties to monitor compliance, described the strike as successful and urged members to continue to defend their interests. 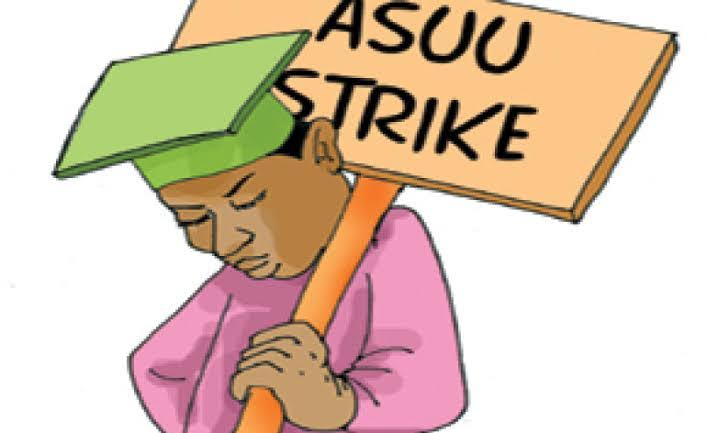 “The congress of ASUU, UI branch, at its meeting of April 4, received permission from the national body of the union, declaring one week warning strike beginning from Wednesday, April 5 to Tuesday, April 11,” he said. He said the warning strike was to compel the university administration to address pending welfare matters affecting the members. He identified some of the issues to include, shortfall and fractional payment of salary of members, illegal pension deductions, non-payment of postgraduate supervision allowance and non-payment of promotion arrears. “During the strike period our members are not to be involved in teaching, supervision, or attend to statutory and ad hoc meetings,” Omole said. He advised members to remain resolute and await further directives from the leadership of the union at the branch level. 0 on: "ASUU Strike Hits University Of Ibadan"